Looks like we got some splodin' to do. Hey guys, sorry for the excruciatingly long hiatus but we are (sort of) back. As a reward to you guys waiting oh so patiently I have actually created a new YouTube series just for you wherein I learn to play Battlefield 3 starting with my very first game. Spoilers: I'm quite terrible. So some of you may have noticed that the website seems to be lacking new content recently. This post is to explain this as well as why you shouldn't worry. Every writer for VideoHuevos currently attends college and recently we have all been completely swamped with school work and unable to even play video games let alone write about them. Luckily, as the semester drags on we are becoming more and more accustomed to large work loads and have actually been able to get in some game time. What this means is that there will certainly be more posts in the near future. Now these posts may not be as involved or a frequent as they have been in the past but I can assure you, we will be trying our best. Art style is something I immediately notice in a game. 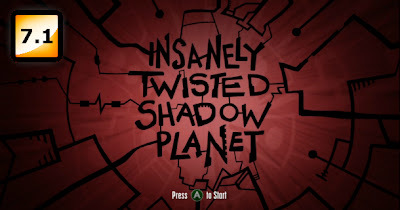 If the style intrigues me I’m typically excited for it, and I was VERY excited to play Insanely Twisted Shadow Planet. The gameplay of ITSP is an elegant combo of shooter mechanics, exploration and puzzle solving and the game sharply resembles such classic games as Metroid and Zelda. 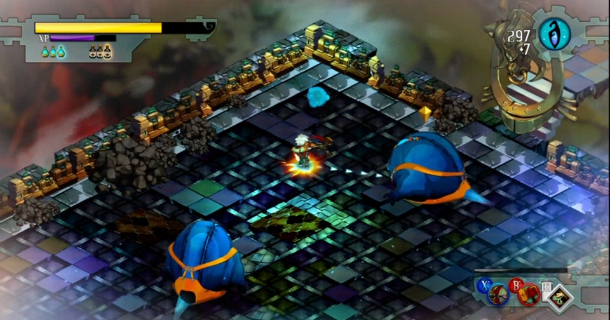 The player controls a small alien craft and must solve complicated puzzles and survive swarms of enemies with whatever tools and abilities the player has collected. The gameplay is not without its downsides, however. Several of the puzzles give so little explanation that it’s difficult to even discern its goal. This can lead to a great deal of frustration. Another point of frustration is the fact that nothing stays dead. 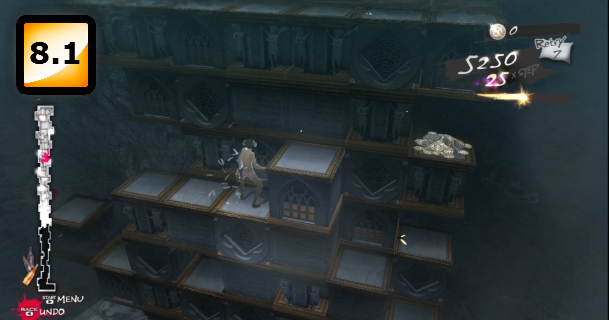 Instead, after going through the effort to kill enemies they quickly respawn, sometimes in as little as five seconds. Eventually I saw no point in even killing enemies and instead simply avoided them. The story of ITSP is told through various “silent” cinematics (no sound effects or voicing, only music). The lack of voicing and explanation of the story causes more questions to be raised than answered. This could have been intentional, but it really makes the game feel empty and eliminates any immersion factor the game may have had. 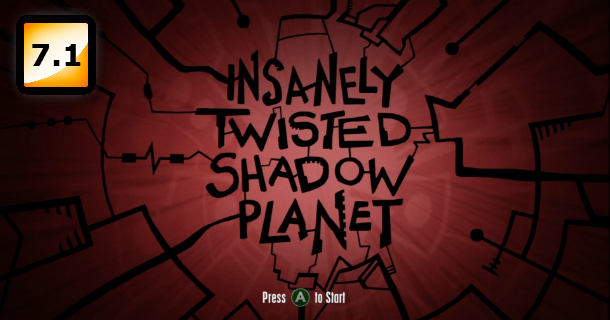 The artistic style of Insanely Twisted Shadow Planet is unique and mesmerizing and the gameplay does not dissappoint. Unfortunately the game is much shorter than I expected and doesn’t take itself nearly as far as it could have. The music of the game also doesn’t meet the high standards that the artistic style sets. In fact, there is very little music except for during cinematics. ITSP has the makings of greatness, the creators could have done so much more with it. Instead of a great game they instead have presented a mediocre game that looks great and doesn’t last very long. Anyone who’s played a Japanese game will immediately tell you how different they are from typical American games. The same can be said for Japanese movies and TV shows. The fact is that the culture of Japan itself is much different from what most of us are used to, different culture breeds different media. These differences in media can sometimes seem strange and unfamiliar, but it can also introduce something revolutionary. Catherine is a game that walks the line between bizarre and brilliant. After being forced into thinking about marriage with his long-time girlfriend, Katherine, Vincent Brooks finds himself in a bit of a predicament. A strange cocktail of stress, alcohol and a mysterious woman named Catherine give rise to an affair that Vincent can’t even remember having. After this encounter, Vincent starts having terrible nightmares that could very well be the death of him. Vincent must not only survive these terrifying dreams but also choose between his two unknowing lovers. 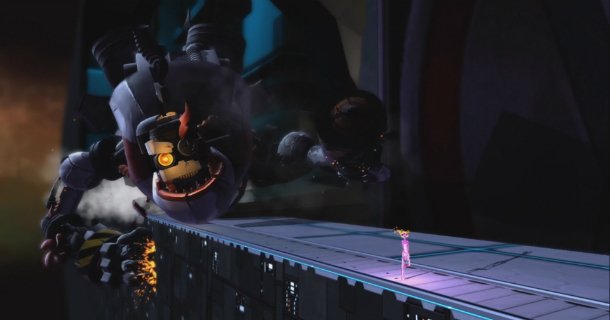 The gameplay of Catherine is divided into two distinct modes: conscious and nightmare. While conscious the player is confined to the Stray Sheep, a bar where Vincent can strike up conversations, drink and play arcade games. After leaving the bar and going to bed the player enters the world of nightmares. Nightmare mode is where the actual gameplay takes place. 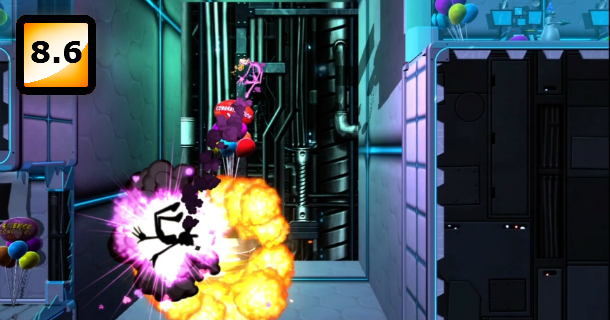 The player must solve a long stream of puzzles, all of which involve moving and climbing blocks in order to reach the top. Although these puzzles seem simple at first, they quickly become very challenging and addicting. In addition to its unique style of puzzles, Catherine also implements a new kind of morality system. Instead of making choices at pivotal conflicts as most games do, the player instead crafts Vincent’s personality through seemingly trivial conversations and text messages. How the player developes Vincent changes what decisions he makes at large plot points. This gives the game a much more discrete and natural feel to it than “I chose to do the right thing” morality decisions. Despite all of this, the game loses a lot of immersion simply due to gratuitous and lengthy cinematics. After a while it felt more like I was watching a movie, not playing a game. All-in-all, I really enjoyed playing Catherine, the puzzle-platformer, survival horror romance is hardly a typical game genre. The originality of this game is truly astonishing. I just wish it made the player feel more involved in the game. 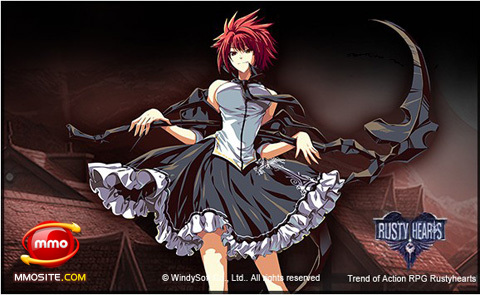 Some of you may have heard that we recently got into the Rusty Hearts closed beta (who didn’t). I was planning on doing a whole “Rusty Hearts Preview” video showcasing what the new free-to-play MMO has to offer. We, however, couldn’t get past level 3. It was by no means too difficult, we just couldn’t stand to play any longer. The game starts by letting you chose from a mere three classes that have absolutely no customization available even aesthetically. This means that while in town there are about 20 clones of each character running around aimlessly. That aside, immediately after being thrown into the tutorial you see the game’s cinematic system, a glitchy compilation of talking animations combined with microscopic text. I usually don’t have any problem with text-based story, but something about this felt off. After actually fighting you immediately get a taste of how easy the game truly is. By simply spamming the attack button you perform incredibly long-ranged arch swings that damage just about everything on the screen while destroying them in one to two hits. The magic system is incredibly limited and pales in comparison to simply attacking. On top of all of this, the game explains NOTHING. For the life of me I couldn’t figure out how to up my skills after leveling, I had a great deal of trouble figuring out the party system and there are no location guides of any kind. One thing to keep in mind is that Rusty Hearts is still in beta and is by no means a finished product. Another thing to consider is that we maybe spent an hour playing, hardly enough to get a good idea of the game. It is completely possibly that we were simply being impatient and incompetent. I will, however, never be playing this game again. 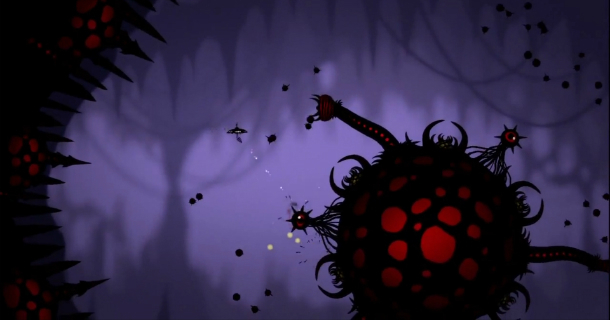 When I first heard people comparing Insanely Twisted Shadow Planet to such classic games as the Metroid series the word "hyperbole" came to mind. However, after having actually played a substantial amount of this "insanely twisted" game, I honestly couldn't agree more. 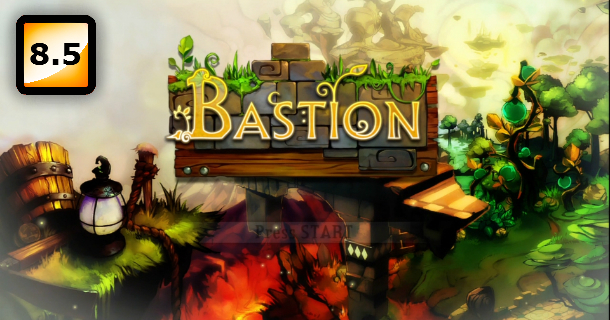 Although the artistic style and music are quite unique, and the gameplay as well as the mechanics bar very few similarities to the famous franchise; the feeling of the game's exploration and upgrade systems are nearly identical. So far ITSP has a very familiar feel while still providing something new and exciting. I can't wait to finish this game.